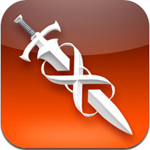 Infinity Blade – A great game that does not have birds! IOS is a great OS for gaming, but if you’re looking for something a little more “console-oriented”, it can be difficult to find one among the sea of Angry Birds and Fruit Ninjas. So what is one to do? 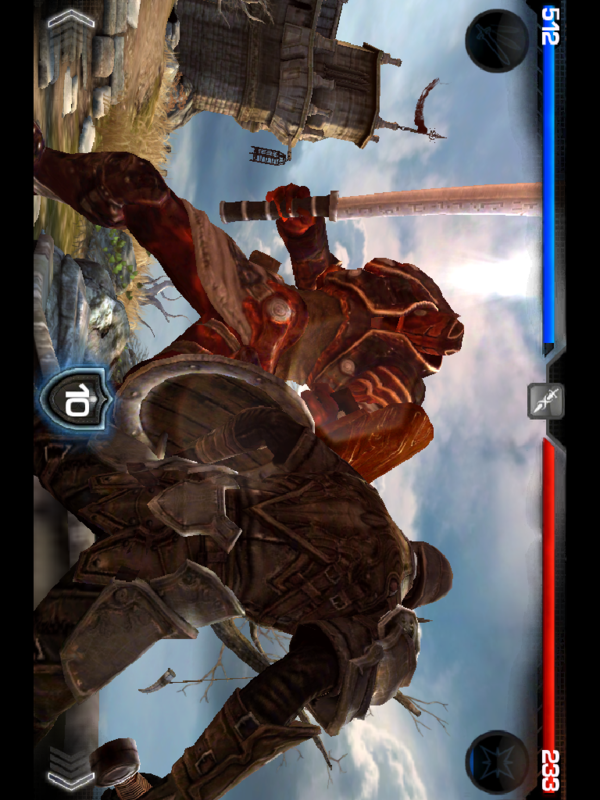 Well look no further than Infinity Blade, the first game that will definitely satisfy any hard-core gamer’s blood thirst. 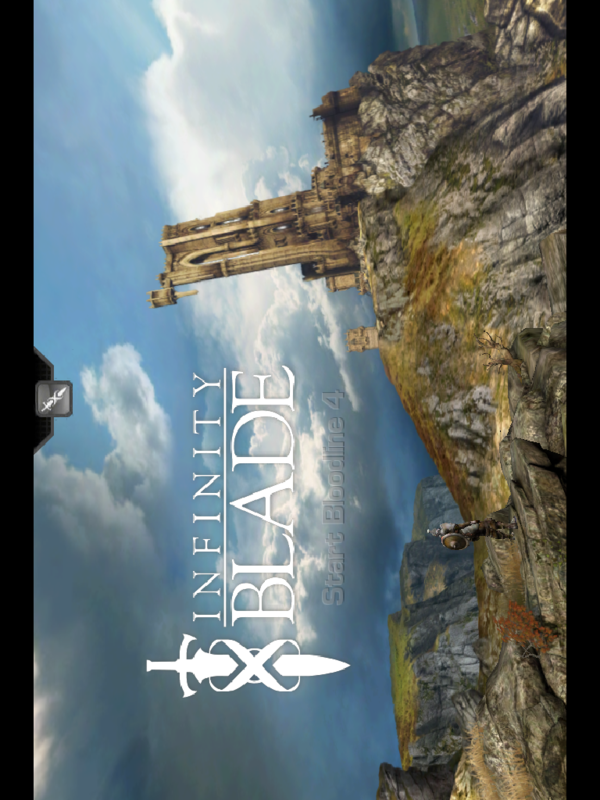 Infinity Blade is based off the Epic Games’ Unreal Engine. This is the same engine that numerous PS3 and Xbox 360 games are based on. The game runs great on the newer devices (iPad, iPhone 4, iPod touch 4G) and you’d be surprised by how much power the developers got out of these mobile devices. The story of the game is about a knight who is trying to gain revenge for the death of his father, which can only be done by killing the murderer, known as the God King, and his castle full of evil monsters. The gameplay is very much a “hack and slasher”. Getting to the God King is somewhat easy; with a few more-difficult enemies popping up every once and a while. Unfortunately, the game is very linear. You tap in the direction of the path you want to take, there is no deviating from the preset path so you can explore. But other than that, the game is fun. There’s a lot of customizing involved with your knight and you will find yourself wanting to push through those easier enemies just so you can advance your skills. The graphics are where this game really shines. 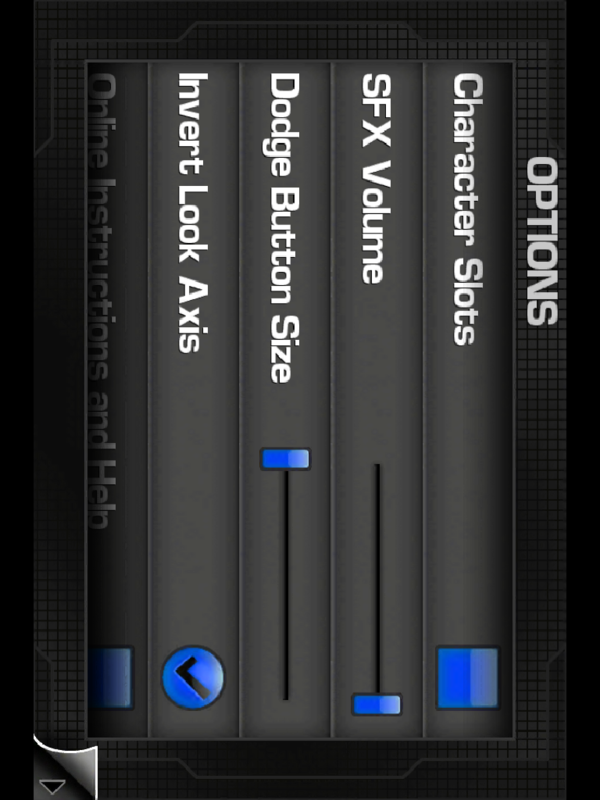 The Unreal engine is known for it’s good looks, and it definitely translates over to iOS. The game looks great and shows off how powerful iOS devices really are. Screenshots really don’t do it justice, this game needs to be played to show how amazing everything looks. The detail that the game engine allows for makes the game feel like a real console game, and thankfully doesn’t cause any slowdowns. Overall, the game is awesome. There is no reason you shouldn’t buy this game. It has set the bar, both in graphics and gameplay, for mobile games; and it will only get better. The developers just recently released a multiplayer update that allows for you to see how you stack up to other players. So really, go out and get this game, it is definitely one of the all time best games for a mobile device. Customizing characters is a lot of fun.